Come ‘n’ sample the fruits of our labor. 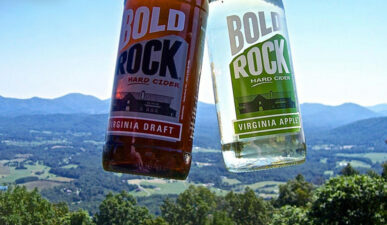 Visit the Prince Michel Wineshop and the Bold Rock Cellar on the Mountain for a taste of local wine and hard cider made with our fruits. It’s farm to glass!. 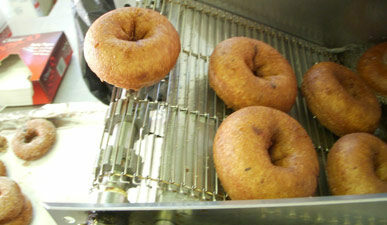 Sweet dreams are made of these: our fresh apple cider donuts! 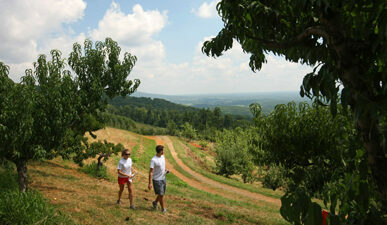 Grab a pack from the Country Store, head out to our deck, kick up your feet, and enjoy.